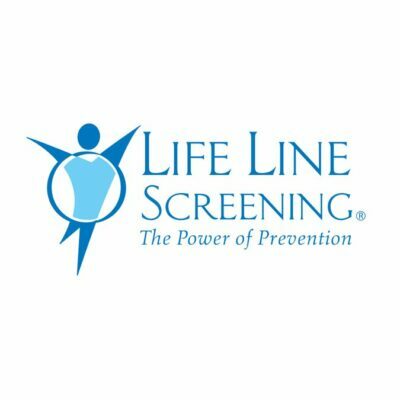 Life Line Screening is the world’s leading provider of preventive health screenings, and they are coming right to us for a whole day! The screenings offer a 5 test package to thoroughly check you for risk of stroke, cardiovascular disease and other chronic conditions. The combination of these tests help detect problems before you have symptoms and while your doctor can still take action, so you can keep doing the things you love.